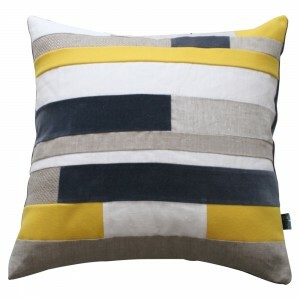 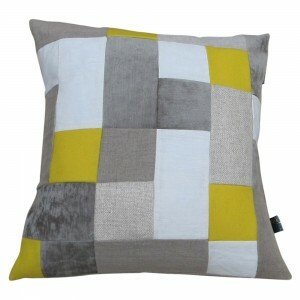 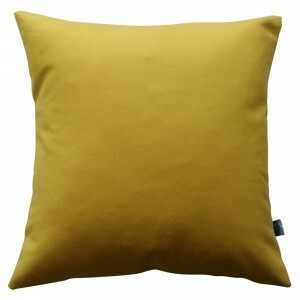 » Neutral Polka Dot Cushion Design. 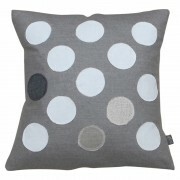 Appliquéd polka dots of European linens and wool on a beautiful Italian grey marl wool front. 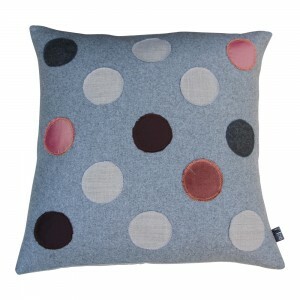 Made in Australia, this polka dot design will bring a pop of happiness to your home. 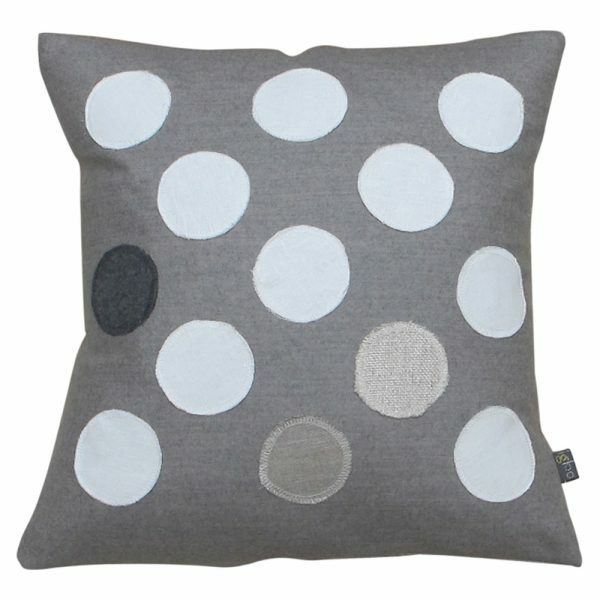 Personally hand stitched label on each and every cushion.